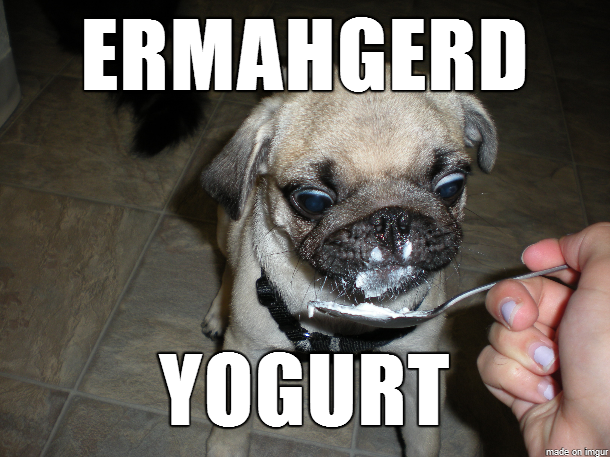 Kroger is still riding the yogurt train these past few weeks for their Friday free sample offer. You can get a free Müller yogurt 5.3 oz. in any variety you want. I don’t know if they just have too much Greek yogurt or just concerned about peoples lack of protein in their diet. Probably more the first than the second one. Even though you have to get the coupon today, once you have it you can use it anytime till 10/3. Head over to the link and load the coupon for the freebie.